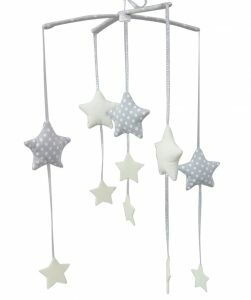 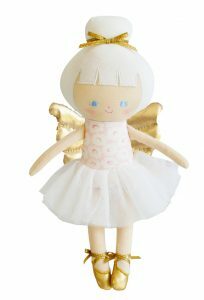 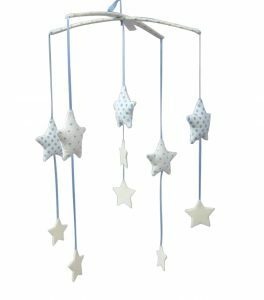 Make your baby’s nursery a warm and inviting place with our range of baby nursery toys and gifts. 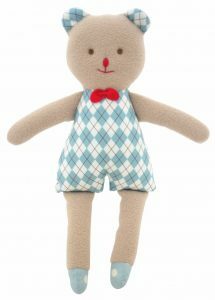 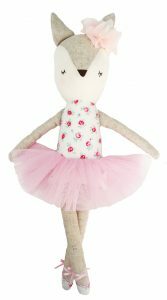 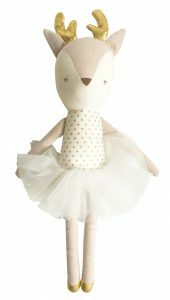 Our collection of nursery toys and accessories features items from some of the world’s finest children’s brands, including Cocomotion, Alimrose Design, 3 Sprouts, Jellycat, Zoobie Pets, Bobble Art and many more. 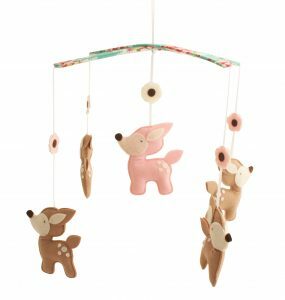 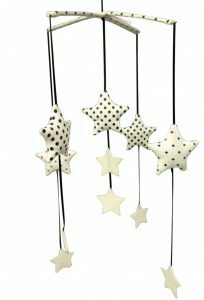 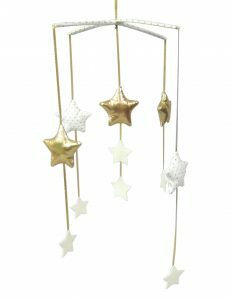 At Baby Vegas, you will discover an assortment of baby nursery items, from marvellous mobiles, to cute, yet practical storage bins. 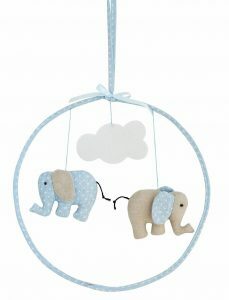 Find everything you need in our stunning collection to instantly revitalize your child’s nursery.